Tiny houses are sweeping the nation. 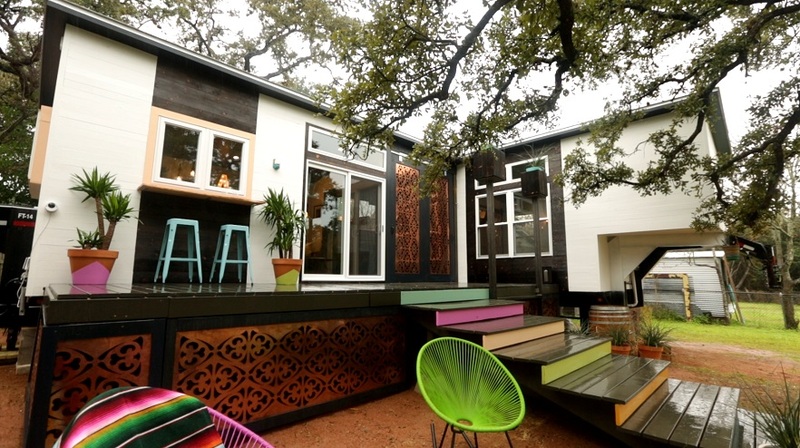 The tiny house movement has become a real estate trend that has swept the nation. And it doesn’t look like it’s slowing down anytime soon. We first had the opportunity to be a part of the tiny house movement in 2015 when Tiny House Nation asked us to be a part of their show. 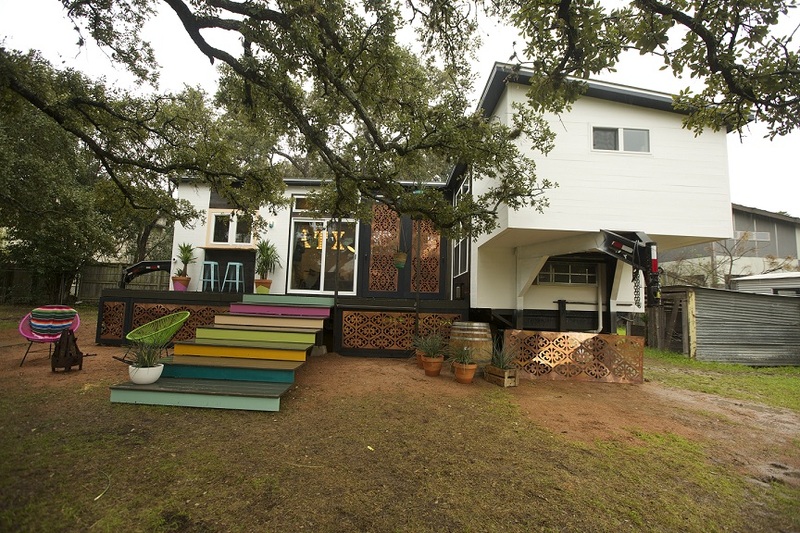 Since that first episode Simonton Windows & Doors has been hooked on tiny living. 1. 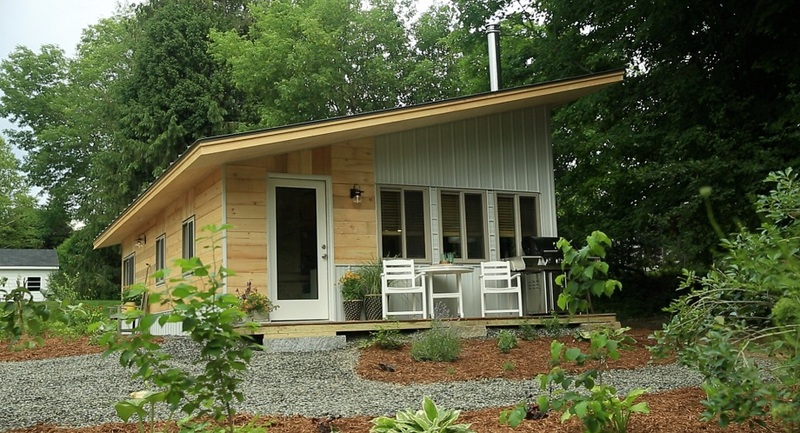 68% of tiny house homeowners don’t have a mortgage. That’s right! 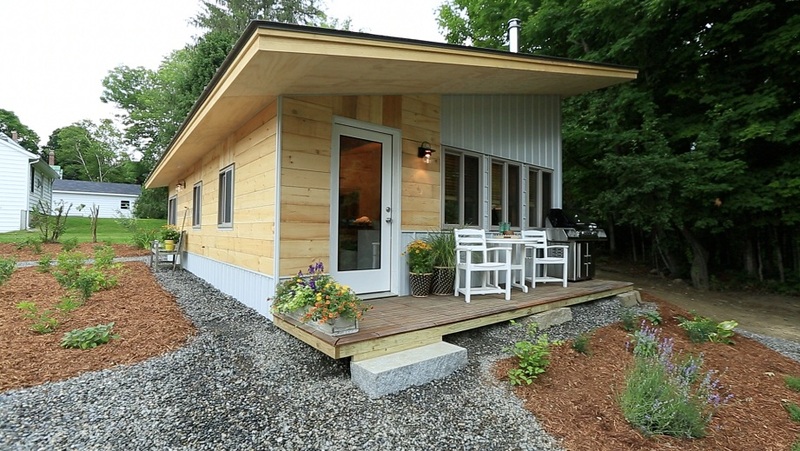 It costs, on average, between $10-$40,000 to build a tiny house. That’s $140,000 LESS than the median cost of a home in the United States. That alone is a fairly convincing reason to join the tiny house movement. 2. 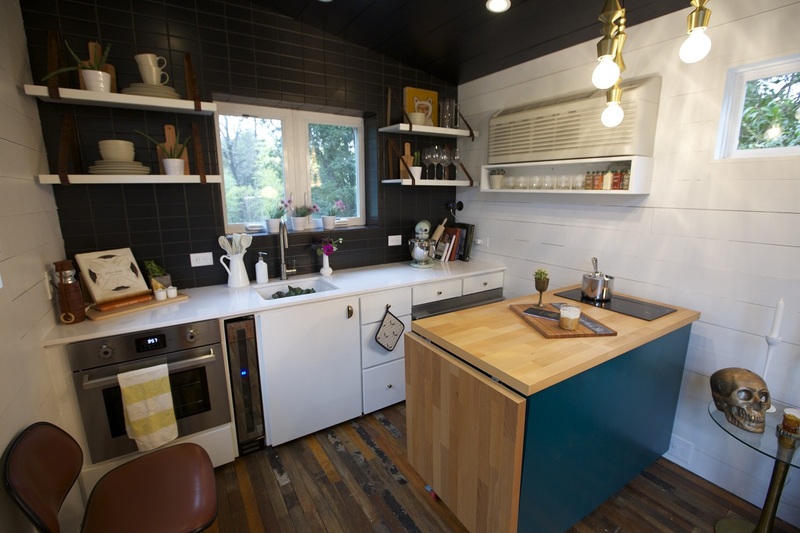 Tiny living has huge energy and water savings. The average electric/gas and water bill combined for one tiny house homeowner is a mere $40/month over a year. The average electric bill, on its own, in the United States is $107/month. That’s more than just a tiny savings. 3. 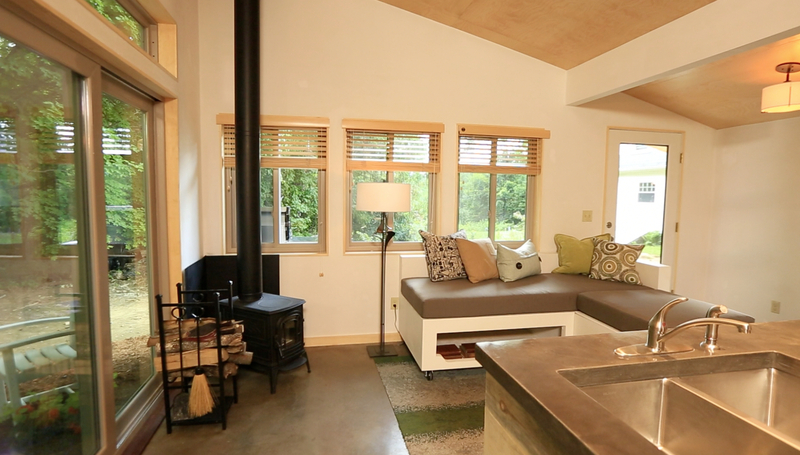 Decorate and furnish tiny homes without concern. When you have a small space to furnish and decorate it takes a lot less money to make it look the way you want. 4. Tiny houses are easier to clean and maintain. A smaller space means you will spend less time spent on chores and more time doing the things you really want to do. 5. You buy less stuff when you have a tiny house. When you live in a tiny house you obviously have less space. With less space you have to be constantly aware of where your purchases are being stored. In turn, you’ll think twice before your next purchase and save money in the long run. Good question! I’d love to know myself. If you find out please share with us.